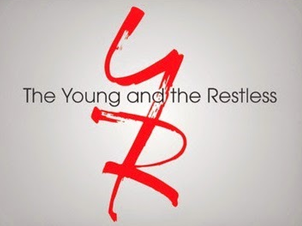 Check out the weekly spoilers and a sneak peek video below to find out what's happening on CBS soap opera The Young and the Restless during the week of Feb 1, 2016. * Billy makes an important decision. * Jack turns to Adam for help. * Michael and Cane have an interesting meeting. * Chelsea warns Adam about playing with fire. * Billy keeps a secret from Victoria. * Nick confides in Sharon. * Neil pushes Hilary to remember her love for Devon. * Lily accuses Hilary of manipulating the men in her life. * Hilary begins to remember her past. * Nick lashes out at Adam.